From roasted garlic to cheesecake. 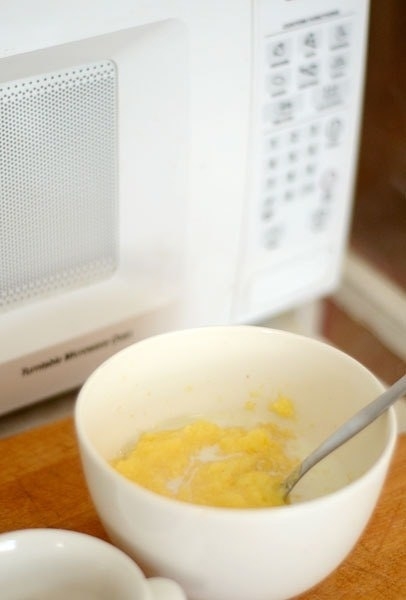 Microwaves are great — they're fast, easy, and the go-to appliance for quick cooking. They're also perfect if you don't have access to a stove. But microwaves can also be used to cook a handful of foods that you normally wouldn't associate with them (like roasted garlic!). 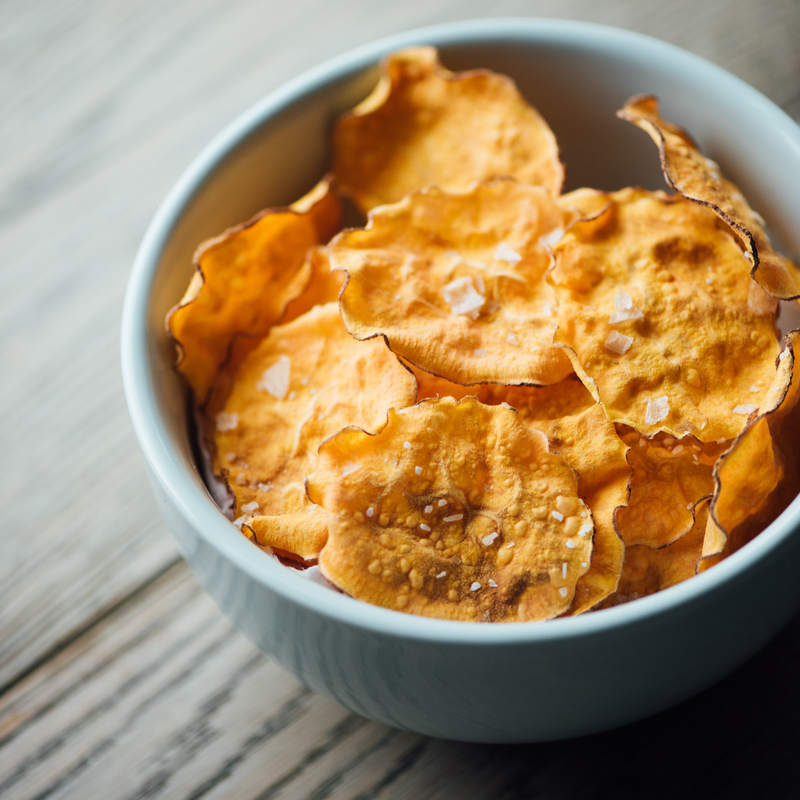 Yep — microwaves can actually make crispy potato chips without having to use any oil. 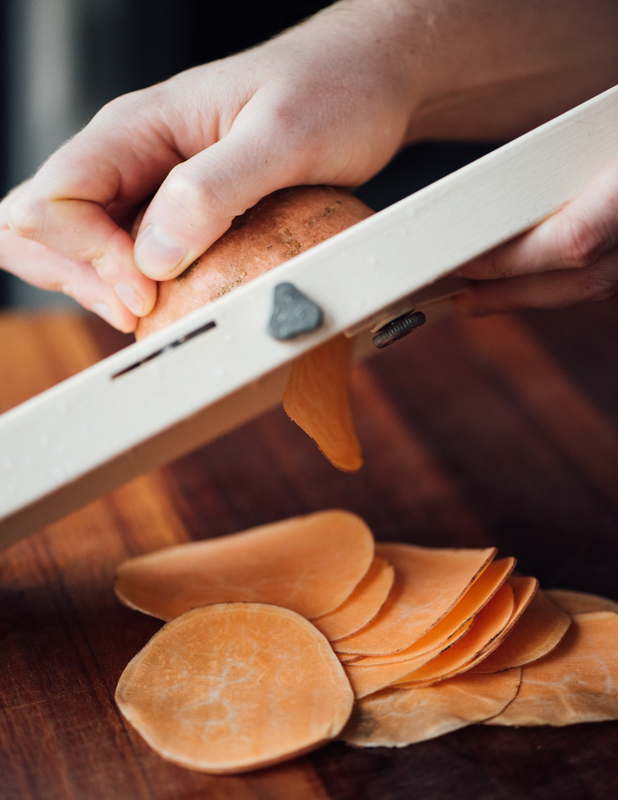 Simply slice them (preferably on a mandoline) and line them up on a piece of parchment. After just a few minutes they'll become perfectly crisped and ready for snacking. See how to do it here. Everybody knows that roasted garlic is DELICIOUS — but it also takes about 45 minutes to make. One way to get around that is to microwave it! Just pop it in a bowl, cover it with olive oil, water, and seasoning, then microwave for about seven minutes. The results will be similar and you'll save yourself a ton of time. See how to do it here. 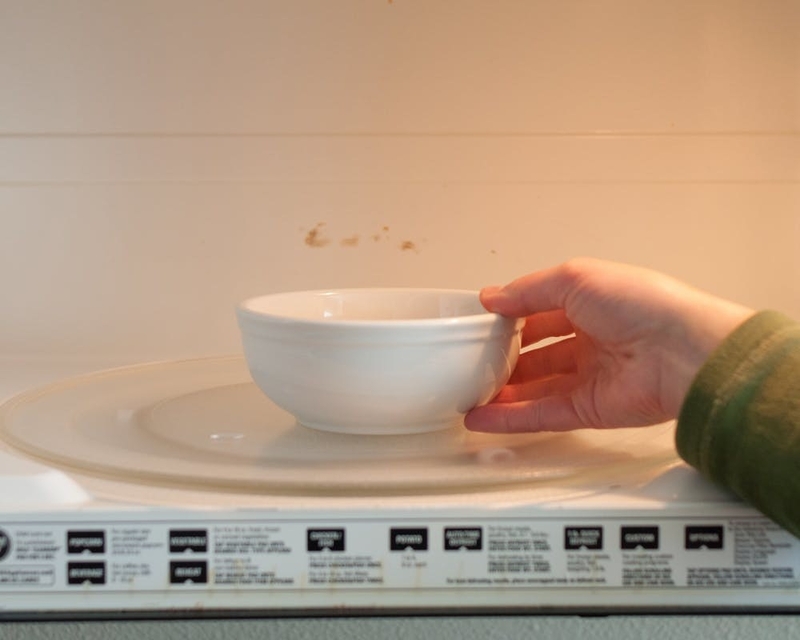 Although this method isn't exactly speedy (it'll take about 25 minutes in the microwave), it will save your arm muscles from having to stir it constantly for 45 minutes. See how to do it here. 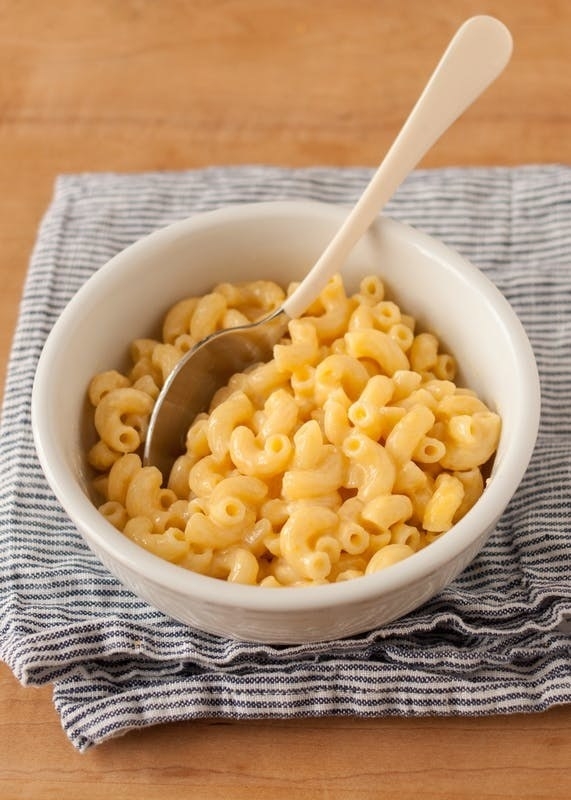 The best part about making mac 'n' cheese in the microwave? You don't even have to precook the noodles. See how to do it here. If you suddenly realize your recipe calls for toasted nuts but don't want to spend 15 minutes roasting them in the oven, a microwave can give them a similar flavor in a fraction of the time (just don't expect their color to change too much). See how to do it here. Six ingredients and seven minutes in the microwave is all you need to make your own homemade candy. See how to do it here. 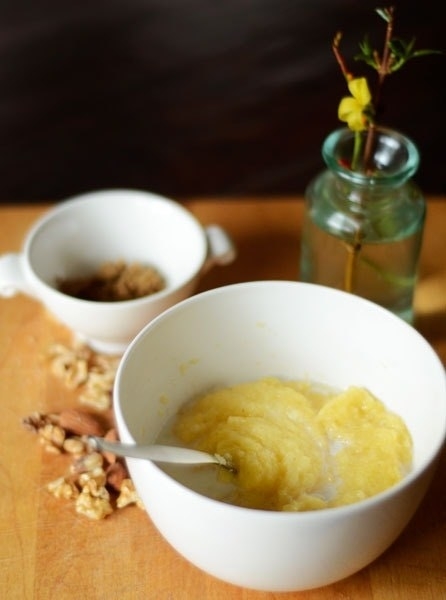 Making granola in the microwave can be a real lifesaver for those mornings when you just don't have time to make a fancy breakfast — and with only seven ingredients and three minutes of cooking time, it couldn't be easier. See how to do it here. 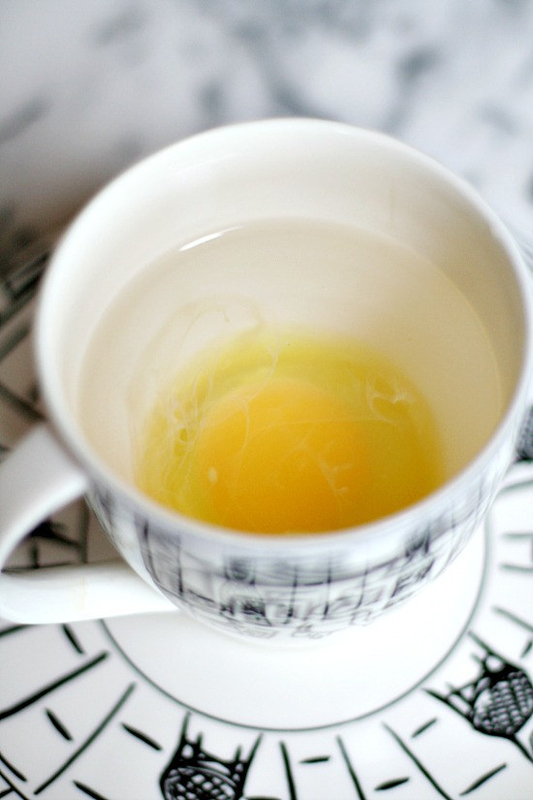 Simply fill a teacup with water, crack an egg into it, then microwave for 45–60 seconds (depending on how runny you like your yolk). 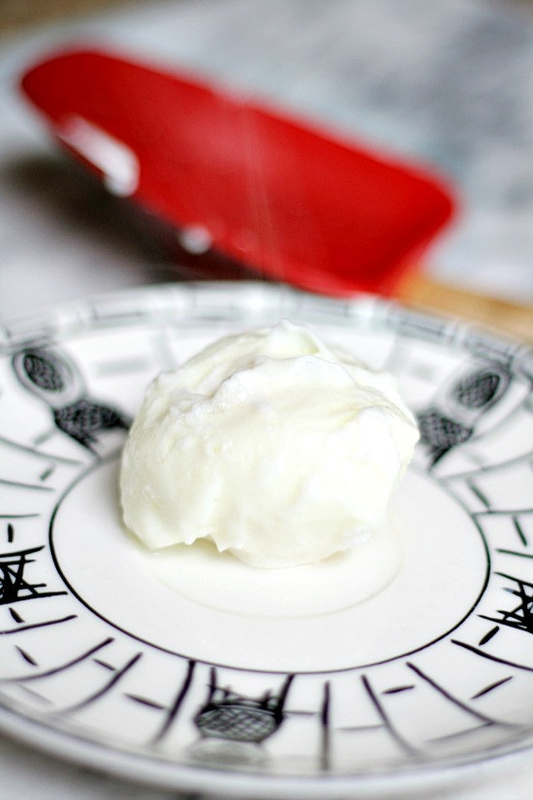 The egg will come out perfectly poached and it'll save you from having to heat up a big pot of water. See how to do it here. 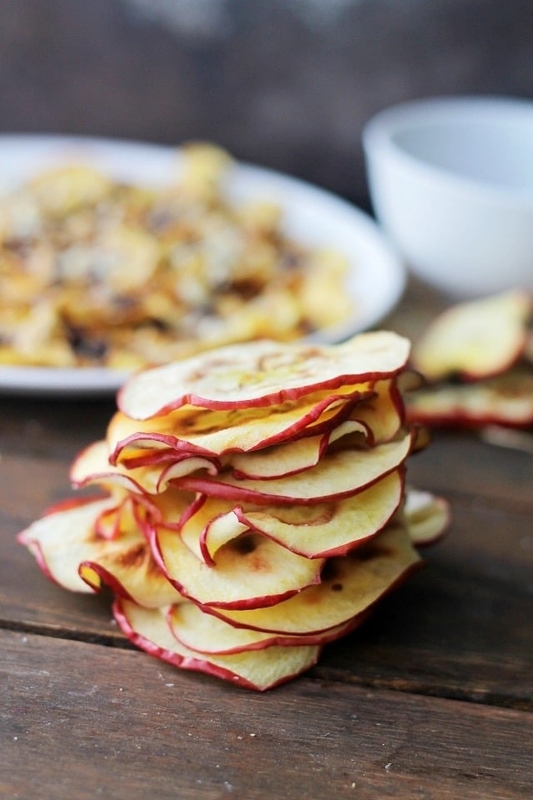 This microwave chip recipe uses apples instead of potatoes to make a sweet and crunchy snack that's made in only 10 minutes. See how to do it here. This genius technique for making caramel shows just how hot microwaves can heat things and saves you from having to clean a sticky stovetop. See how to do it here. Sure, microwaved polenta might have a few more lumps that the stovetop variety (the drawback to not stirring it), but it only takes five minutes to make and comes out perfectly cooked. See how to do it here. 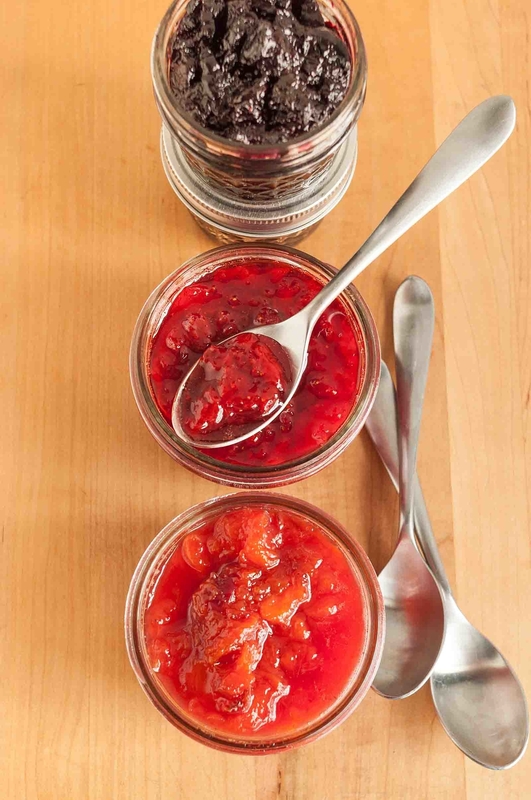 Homemade preserves are way better than store-bought, but they aren't exactly quick and easy. 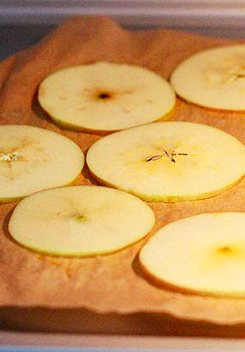 Thanks to microwaves, you can turn seasonal fruits into jams and curds in no time at all. 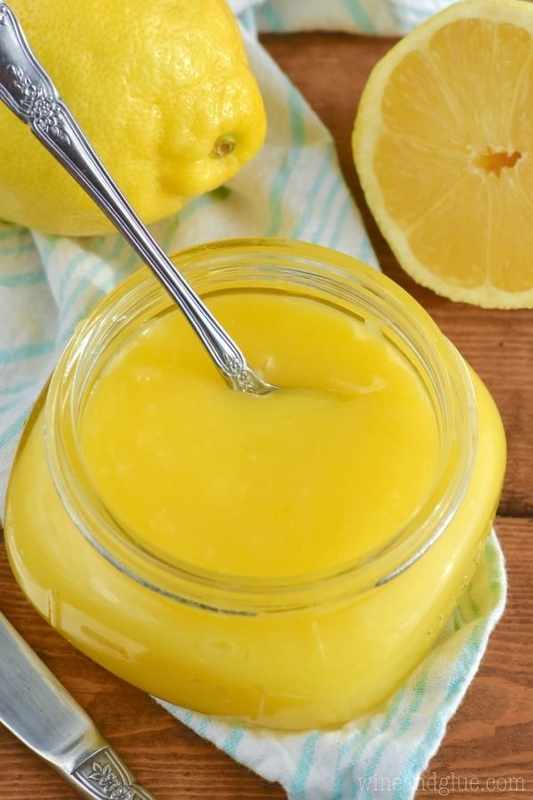 See how to make microwave jam here and fresh microwave lemon curd here. These mini cheesecakes come together in a matter of minutes, but (sadly) you have to let them cool before you dig in. (Hot cheesecake = gross, but cold cheesecake = delicious.) See how to do it here. Some cookies (like these super-easy snickerdoodles) can actually be microwaved instead of baked. See how to make microwave snickerdoodles here.